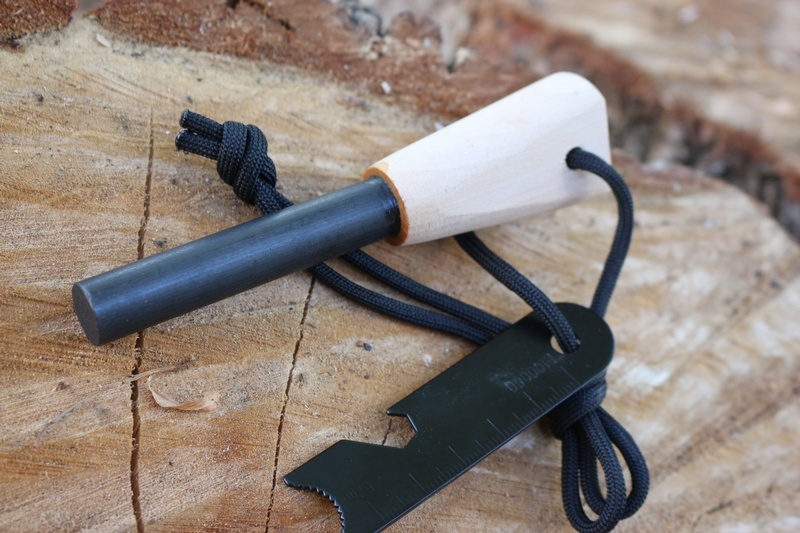 Big, chunky 1/2in Bushcraft Firesteel with wooden handle. 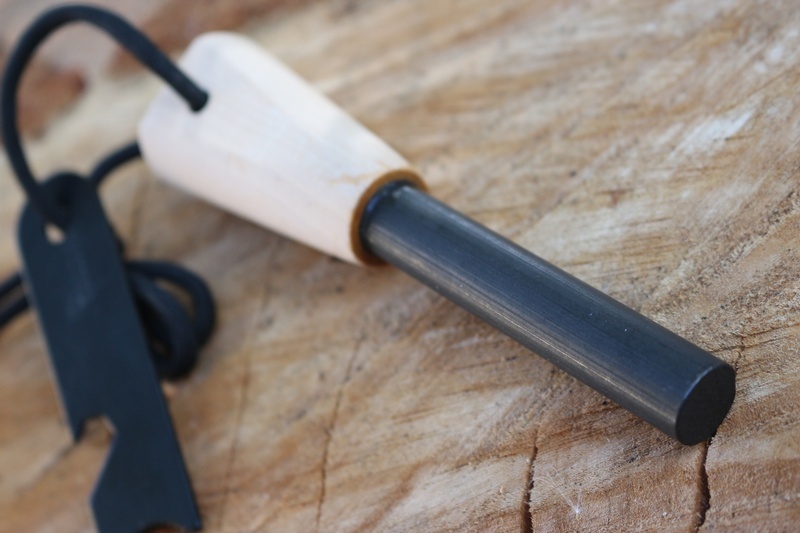 Bar is 1/2in outside diameter and 2 1/2in long. Comes with Lanyard and multi-use striker. 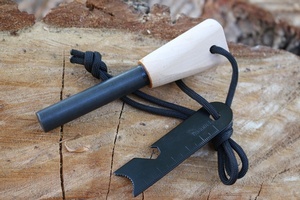 Purchase through PayPal by using the "Add To Cart" button above or use the form below to order the Bushcraft Firesteel Wood Handle Big 1/2in . 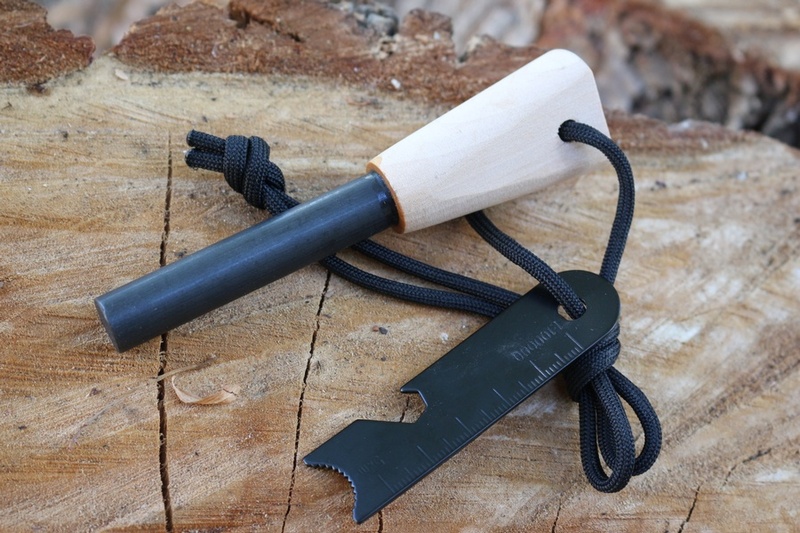 Feel free to contact us if you have any questions about the Bushcraft Firesteel Wood Handle Big 1/2in .